Welcome. Bow To Stern Boating is based in coastal Oriental, NC - the Sailing Capital Of North Carolina. You'll find a fleet of over 60 boats available for charter. 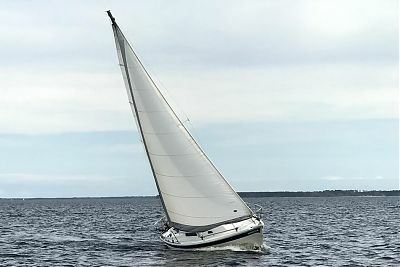 Sailboats from 8' to 45'. 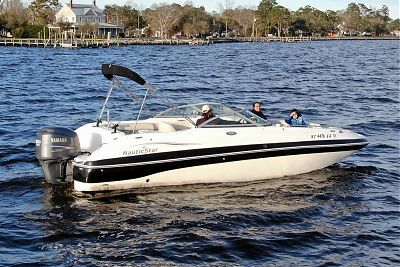 Power vessels perfect for cruising local creeks or for taking a Neuse River voyage. Bow To Stern teaches hundreds of people to sail every year. Bow To Stern's Youth Sailing Camp teaches kids from age 6 to 15 every summer. Our Group Programs provide a unique way for people to bond together on the water. Scouts, Church Groups, Military Groups and even Corporate Training teams find Bow To Stern Boating the right place to provide a memorable experience. Making summer plans? 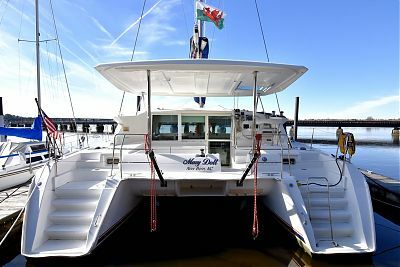 Plus new sail & power charter boats.